In terms of its prosperity, the Roman Empire’s history is conceivably unprecedented. Most scholars and historians consider it to be a “perfect empire” as it had a good military, strong government and stable economy. The Roman Empire is considered to be the first to have a professional military force and the deadliest in that time. Rome has a rich history that is decorated with amazing generals. Let’s take a look at 10 famous Roman generals. Lucius Cincinnatus was a Roman statesman and aristocrat who also served as a dictator and consul in Rome. Romans of the aristocratic class regarded him as a Roman hero and role model holding Roman simplicity and virtue. He had a son who was convicted then condemned to death. This forced him to live humbly in his small farm until he was called to be a dictator in Rome after an invasion. Once he completed his task, he resigned from the position. He had defeated the rival tribes Volscians, Sabines, and Aequians. This immediate resignation is often seen as a good example of service for greater good, civic virtue, modesty, lack of selfish ambition and outstanding leadership, making him part of a list of the famous Roman generals. Flavius Stilicho was born to a Roman soldier, and despite his father’s origins he did not consider himself to be much of a Roman. He was part of the Roman army as a high-ranked general and for a short while, he was one of the most powerful men in Western Roman Empire. He played a major role in many victories against many Rome’s enemies at the time. However, a series of military and political disasters made it easy for his enemies to get him out of power. This culminated in his arrest and eventual execution. Also called Scopio the African, Publius was a Roman Republic statesman and Second Punic war General. He is more commonly known for being the general who defeated Hannibal at Zama. This feat earned him the nickname “the Roman Hannibal” and agnomen Africanus. 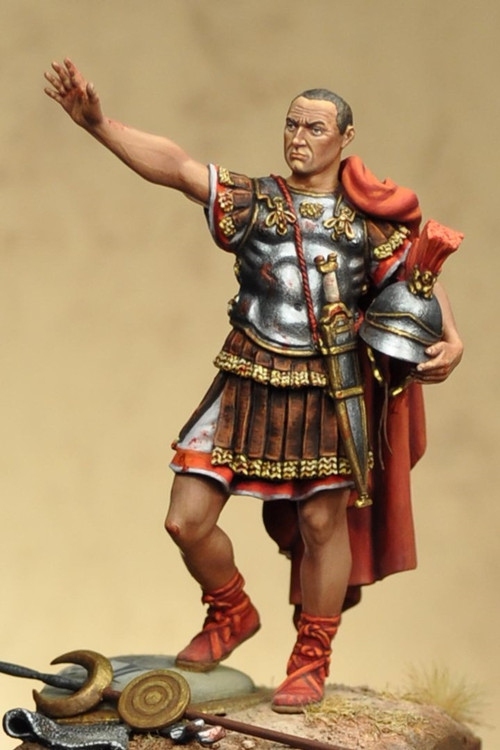 He was also recognized as being one of the finest commanders in all Roman military history. His conduct was also humble towards prisoners, and this earned him huge respect. He was once given a beautiful woman as a prize for his success during war, but he returned the woman to her fiancé (who was a Celtiberian chieftain called Allucius). Allucius was so grateful that he gave Africanus some of his tribe’s warriors as his forces. Lucius Macedonicus was a Roman Consul who served two terms and the general who enabled Rome to conquer Macedon. This conquer of the once mighty kingdom of Macedon is what brought the Antigonid dynasty to an end. After winning, Lucius made an order that 500 Macedonian soldiers should be killed, and he exiled many more. He then plundered large sums of money and kept a lot more to himself. When Lucius returned to Rome, he was welcomed with huge triumphs. The then Roman senate awarded him his name/title Macedonicus. 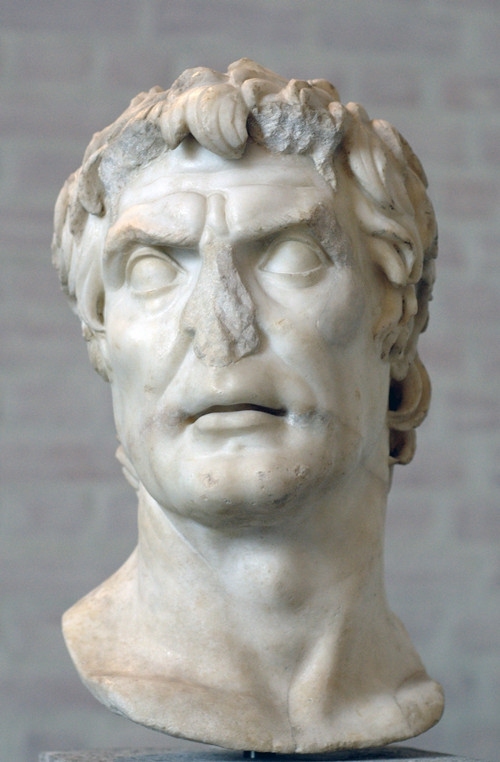 Lucius Sulla was a Roman statesman and part of a great list of powerful Roman generals. He held his consul office twice and also revived dictatorship. He was also awarded the rarest and most prestigious military honor - the grass crown. This was during social war. His dictatorship came at the peak of the struggle between populares and optimates. Sulla was a skillful and gifted general, and this won him many victories against Italians, barbarians, and fellow Romans. One of his many rivals even described him as having a lion’s courage and a fox’s cunning ways. 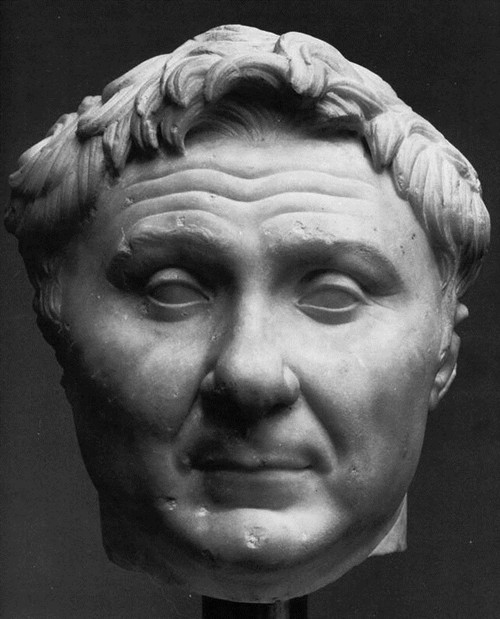 More commonly known as Pompey the Great or Pompey in English, Gnaeus Magnus was a political and military leader of the Roman Republic. He hailed from a wealthy Italian provincial family, and his father was the first to establish the family in the midst of Roman nobility. Pompey became general at a young age, and he got immense success early. This success as a young man allowed him to advance to consulship. He advanced without having to go through the requirements for office check. Pompey’s Sulla’s Second Civil War military success earned him the nickname Magnus the Great. He became consul thrice and had three triumphs thus being one of the famous Roman generals of all time. 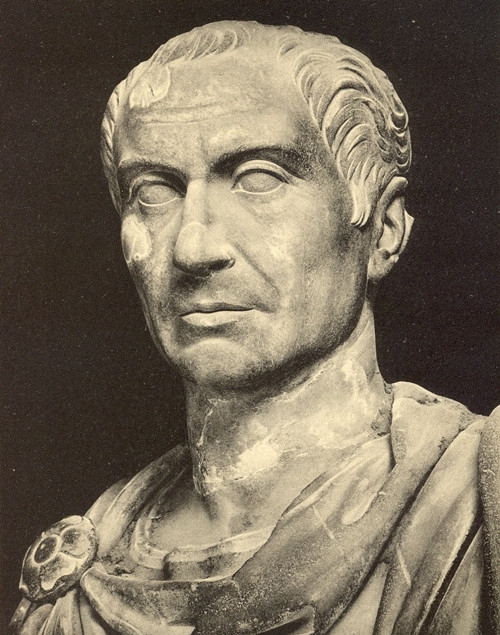 Gaius Caesar was a notable Latin prose author and Roman Consul, statesman and one of the most famous generals from Rome. He played a big role in the events that resulted to the demise of Roman Republic. Likewise, he was a big part of the rise of the Roman Empire. For several years from 60 BCE, Caesar along with Pompey and Crassus lead Roman politics. Caesar was the first general in Rome to ever cross the Rhine and English Channel via the bridge he built across the Rhine. He also conducted the first British invasion. These achievements were the ones that gave him military power like no other. 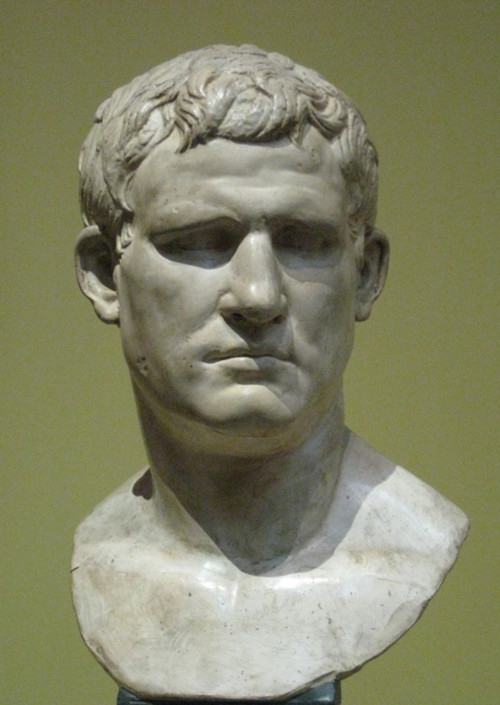 Marcus Vipsanius Agrippa was a Roman architect, statesman and part of the most renowned famous Roman generals. He was the one responsible for the construction of some of Rome’s most beautiful historical buildings. He was also behind some of Rome’s military victories such as Battle of Actium. This battle was against forces of Cleopatra and Mark Anthony. Agrippa helped Augustus transform Rome into the marble city and also played a role in renovating aqueducts. This gave all Romans, from all social classes, access to public services of the highest quality. 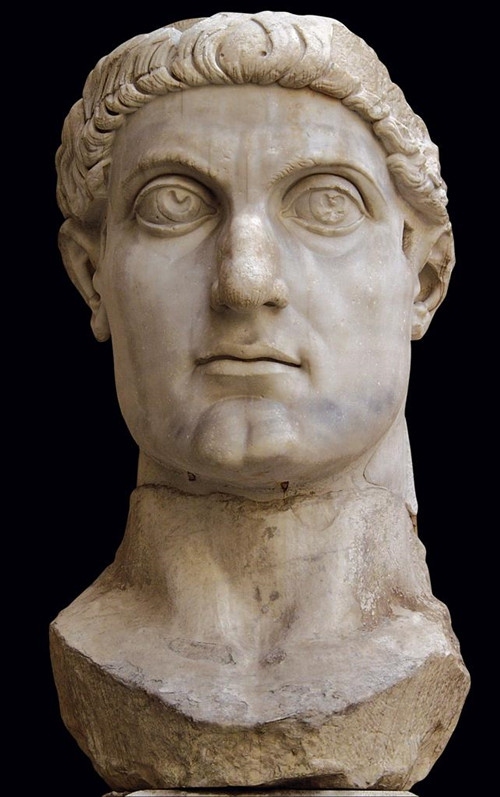 Also known as Saint Constantine or Constantine I, Constantine the Great was a Roman Emperor. His father Flavius Valerius Constantinus was an officer in the Roman army, and his mother was consort Helena. In 293, his father became Caesar, the west deputy emperor. As emperor, Constantine passed many military, social, financial and administrative reforms, which strengthened the empire. Military and civil authority was separated, and there was restructuring of the government. Inflation was also combated with the introduction of the solidus gold coin. Born in Durostorum, Moesia Inferior (currently Silistra, Bulgaria), Flavius Aetius was a general in the Roman Empire during the Western Roman Empire’s closing period. His father was also a Roman general originating from Scythian. His mother was Italian and came from a wealthy aristocratic background. For two decades, Flavius was the most influential man, and he managed the attack on barbarian federates who had settled in the empire. More notably, he mustered the army that stopped Huns people in the Battle of the Catalaunian Plains.